JUNE SALE: This week only! Spend $50 and get 20% OFF w/ coupon code "JUNE20". Offer ends 12/06. 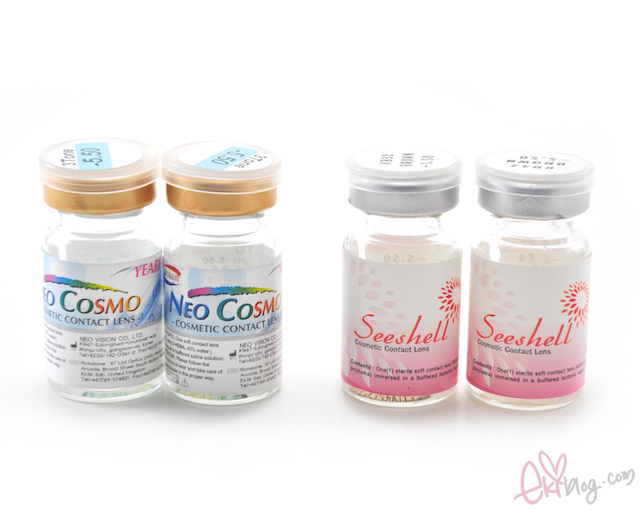 NEO Vision is the manufacturer for the OEM brand Beaucon Shimmer. Shimmer Blue is a lovely blend of an aqua or turquoise colour with a blend of yellowish beige towards the centre. Truly THE most gorgeous aqua lens we've seen! did my comment go through?! gah! i can't wait to see your reviews, aqua looks amazing. 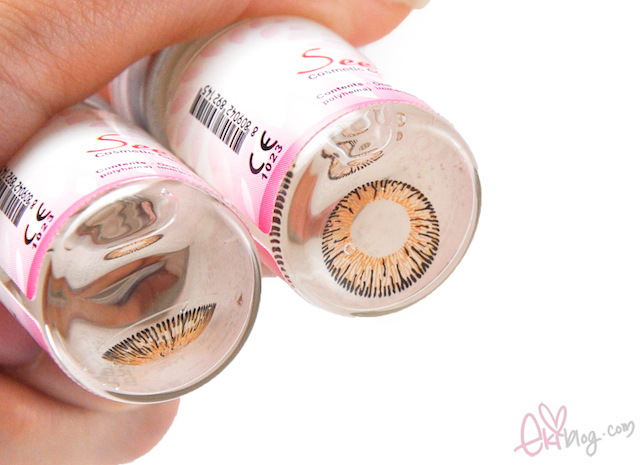 Cant wait to see them on your eyes! can't wait for the review! 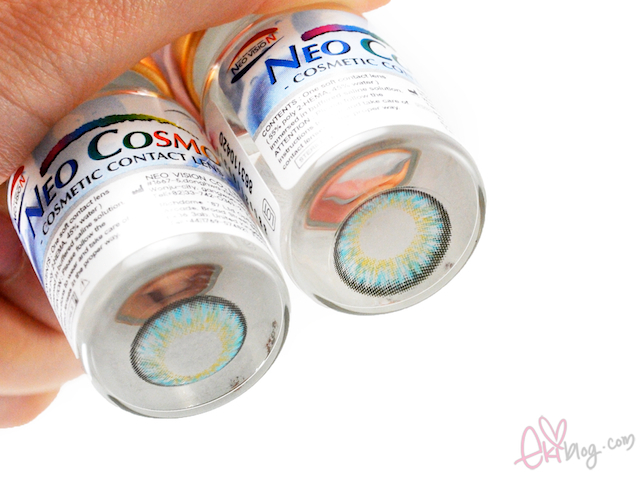 I found your blog looking for color contacts reviews, and I love it! Just became a follower, can't wait for your review! are these comfy to wear? Lovely! Can't wait to see them on you! the blue color is very nice. agreeing that their packaging is super cute!